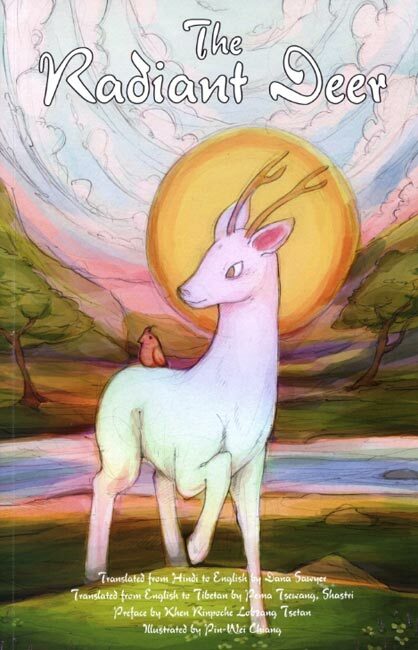 Enjoy this beautiful retelling of a beloved Buddhist story about a compassionate deer who saves a drowning man, which has inspired readers for more than 2000 years. Forward by Khen Rinpoche. All proceeds benefit Siddhartha School.